We will use remote tracking technologies such as satellite transmitters and global location sensors to track movements and map use areas of individual seabirds along the Atlantic coast. We will target seabirds that are likely to use areas off of the mid-Atlantic coast. Data will allow us to better understand the link between multiple and widespread geographic regions such as the nearshore and pelagic zones of the mid- and south Atlantic US coasts and the islands and waters of The Bahamas and Caribbean. Madden, H. 2017. Reproductive Ecology of Red-billed Tropicbirds. University of West Indies. Jodice, P.G.R., W. Mackin, Y. Satge, C. Poli*, A-L. Harrison, R.A Phillips. 2014. 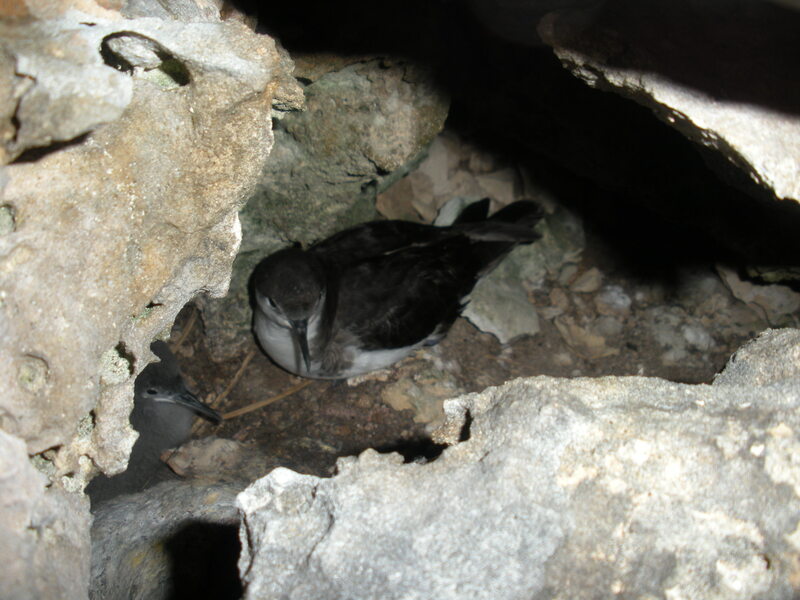 Bahamian seabirds transition from Caribbean to mid-latitude and pelagic waters between the breeding and nonbreeding seasons. Pacific Seabird Group Annual Meeting, Juneau, Alaska. Mackin, W., Narang, D., P.G.R. Jodice. 2016. Incubation and diving depths of Audubon’s Shearwaters and Red-billed Tropicbirds at Little Tobago Island, Trinidad and Tobago. The Waterbird Society, New Bern, North Carolina.